Massaging Insoles by BestSole Inc.
We manufacture and distribute one of the world’s finest glycerin-filled, therapeutic insoles! Massaging Insoles will massage your feet and increase circulation to your feet (a wonderful product for diabetics!). Excellent shock absorbers for your feet, knees, hips, ankles and back. One pair fits in all shoes: dress, casual, sneakers, sandals, flip-flops, heels and work boots. Comes with a two year replacement warranty! 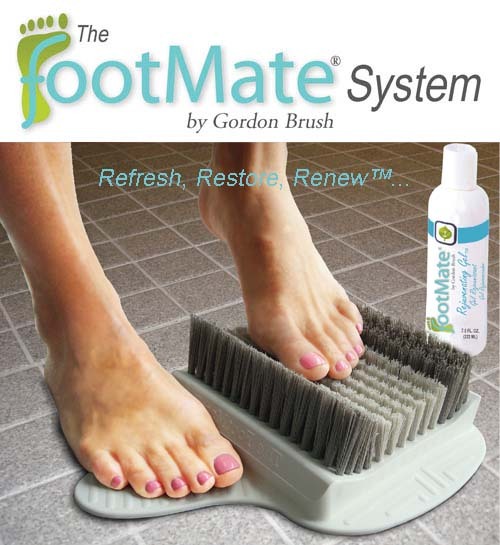 FreshFeet Odor Neutralizer removes odor naturally. It works by attacking odor causing bacteria that makes your shoes and sneakers smell offensive, it doesn't mask the odor, it gets rid of it! A few repeated applications will keep the odor from returning and will leave a light, pleasant scent of lemongrass and ylang ylang in its place. Luxurious moisturizer penetrates quickly and deeply to moisturize and nourish your skin. Works wonders on dry, cracked feet. Helps to soften wrinkles and fine lines on hands, elbows, and knees. 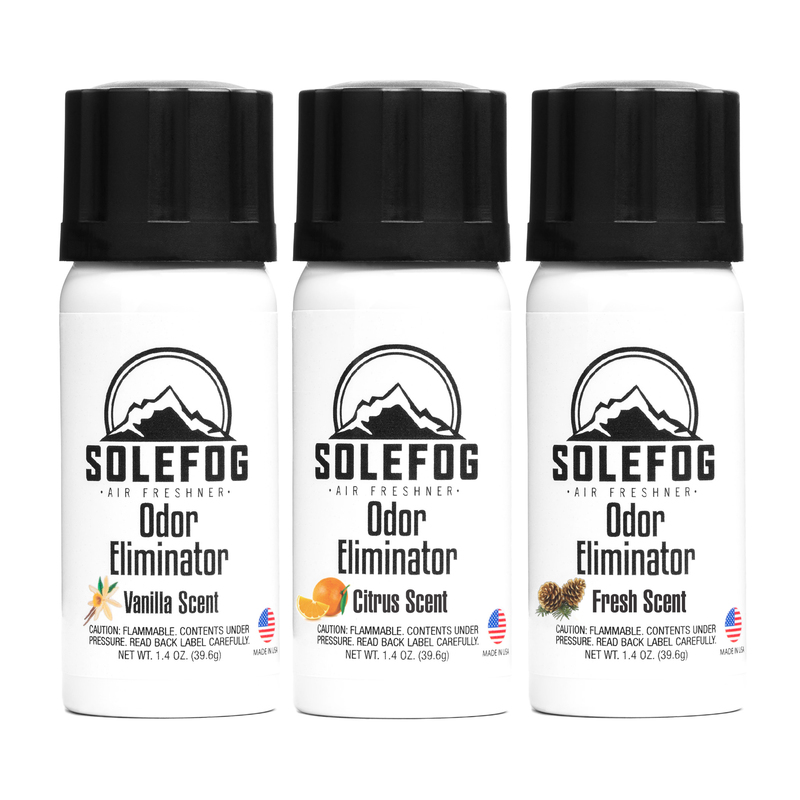 SoleFog is a fast acting and strongly scented Shoe Odor Eliminator made with all natural ingredients, and produced 100% in the US! SoleFog was developed to kill shoe odor at the source, in the deepest part of the shoe and leave a fresh fragrance to get rid of that lingering stinky shoe smell. SoleFog is great for everyone and anyone! Those working/on their feet all day, kids in sports (mom's its really for you! ), and the outdoor enthusiasts.